Washington: US president Donald Trump on Friday promised changes in the way the U.S. handles temporary visas that allow American companies to bring high-tech and other skilled workers into the U.S. 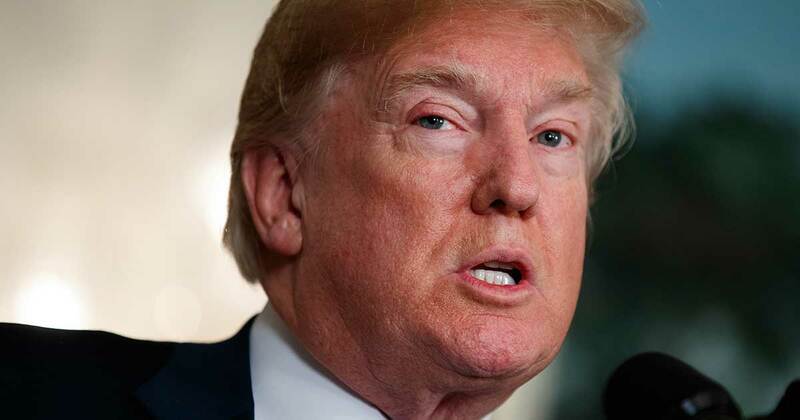 In a tweet, Trump said those who hold the temporary H1B visas can "rest assured" because changes were coming that will bring "both simplicity and certainty to your stay, including a potential path to citizenship." The president's comments came amid a bitter Washington fight over funding for his border wall that has forced a partial government shutdown. Furloughed federal workers missed their first paycheck Friday. 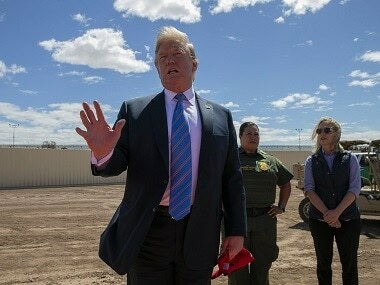 Trump traveled to the border this week to make his case for a wall, and he appeared with the families of people killed by immigrants in the U.S. illegally. 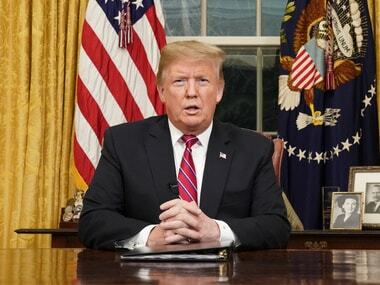 He also gave a prime-time address from the Oval Office in which he spoke of how immigrants in the country illegally were responsible for some brutal crimes. On Friday, he said the U.S. wants to encourage talented and highly skilled people to pursue careers in the U.S. The changes to which he was referring are likely a proposal announced late last year by the Department of Homeland Security, which oversees immigration. 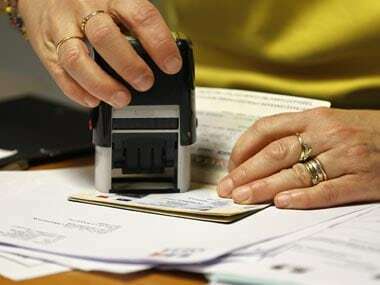 The proposal included a shift to online applications for the coveted visas and changed procedures to increase the advantages of applicants with graduate degrees. It's a lottery system. There are 65,000 visas available, plus an additional 20,000 for those with advanced degrees from a U.S. institution. The advanced-degree visas are chosen first, and those not selected are thrown into the pot of the 65,000 visas, which include those with bachelor's degrees. Immigration officials proposed flipping it so that the 65,000 visas are parceled out first to ensure as many people with advanced degrees as possible were allowed in. The proposed changes were subject to a public comment period that's now closed. Homeland Security officials will consider the comments and then publish the final rules. "These proposed regulatory changes would help ensure more of the best and brightest workers from around the world come to America," said Michael J. Bars, spokesman for U.S. Citizenship and Immigration Services. The American Immigration Lawyers Association cautioned against using an advanced degree as a sole method of determining the value of a worker, saying it could hurt some industries. "The healthcare sector, moreover, which relies heavily on foreign physicians to supplement a shortage of U.S. doctors, will also be disadvantaged, as many such physicians complete their medical education overseas before seeking employment in the United States," it said. During his campaign, Trump gave conflicting statements about visas for high-skilled immigrants. At some points, he maligned current programs, saying they took jobs from Americans. At others, he stressed the need for more high-skilled workers and bemoaned the fact that foreigners who attend Ivy League colleges can't stay in the U.S. and create jobs. He ordered a review of the visa program. The tech industry insists the program is vital. Proponents say it encourages students to stay in the U.S. after getting their degrees in high-tech specialties. The Obama administration raised concerns that some businesses were using the visas to favor foreigners over U.S. workers, suing companies that it said violated the Immigration and Nationality Act's anti-discrimination provisions.